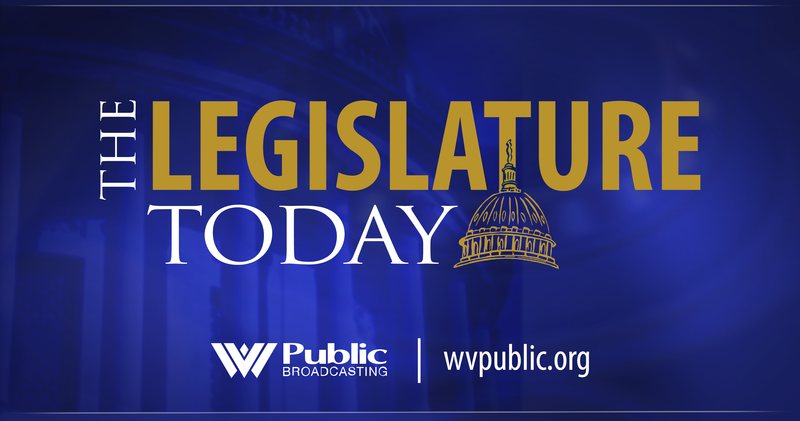 The floor of the West Virginia House erupted Thursday as delegates discussed Wednesday’s explosive meeting of the Committee on Governmental Organization. In that committee, members discussed an amendment to House Bill 2708. The amendment would have prevented adding protected classes -- such as members of the LGBTQ community, who are not currently stipulated in state code -- when making changes to city regulations and requirements. 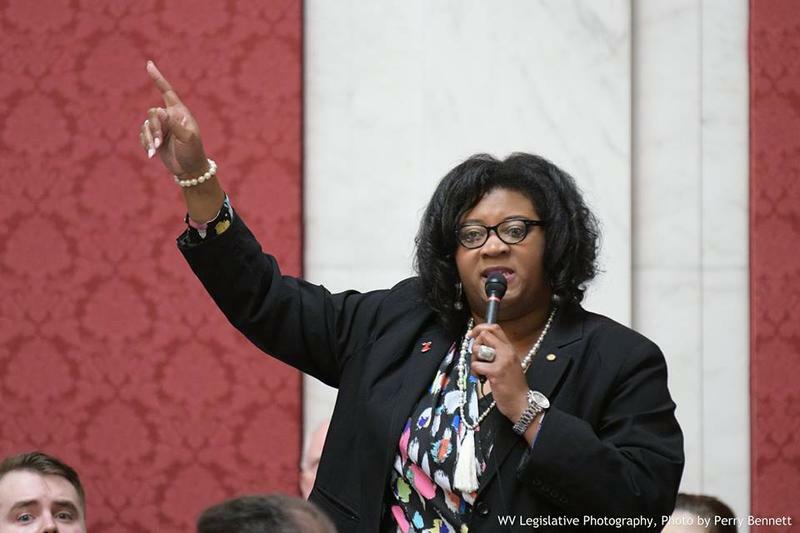 The proposed amendment was downed by the committee Wednesday on a 10-12 vote, but sparked more conversation on the House floor about protecting civil rights for those in the LGBTQ community. The amendment would have nullified anti-discrimination ordinances that have been passed around the state in recent years.